Now at Fluid Energies Inc.
First Steel Mace Warrior Class Complementary. 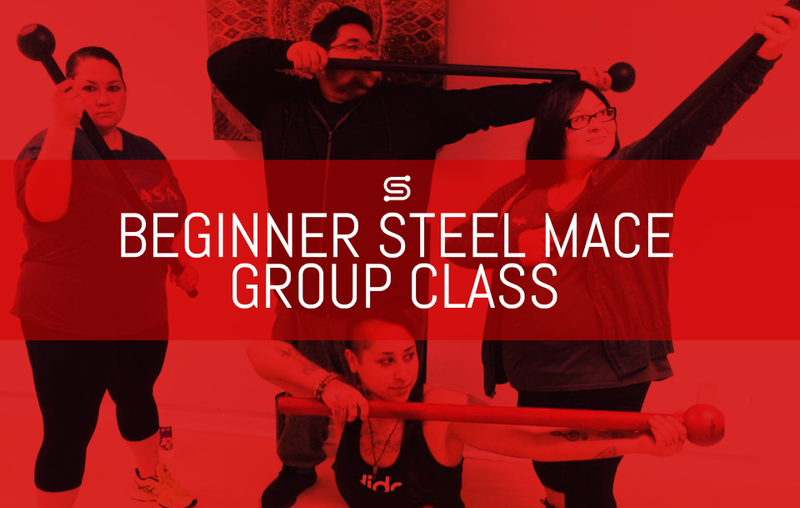 Join Coach Victoria Islas in a 45 minute beginner class where we learn fundamental movements with the ancient gada (Steel Mace). 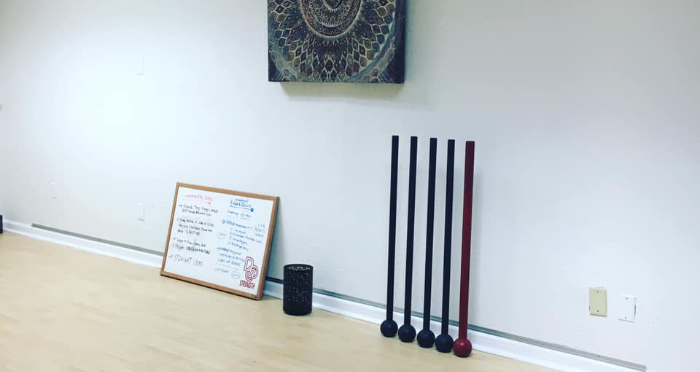 We will create a space where we will use the steel mace to acquire a stronger grip, improve shoulder strength and mobility, engage the core, improve balance and coordination and much more. The mace is not just a great tool to connect you with your body but also with the mind and spirit. Ultimately the aim of this class is to allow students to connect with their inner warrior. This class has limited spots available! Book your spot now through MINDBODY. You will be required to create an account to sign up for the classes. You can also download the MINDBODY App to book your class.